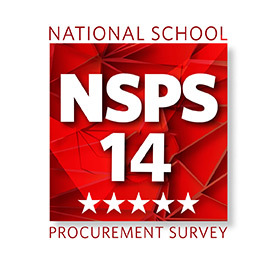 Keep abreast of the latest news on school procurement. Schools are a very different beast when compared to private and public sector organisations. 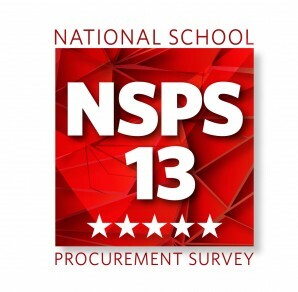 The second national annual survey into the state of school procurement in England launches today (Monday 16 June). Peter Melville explains the power of collaboration in Just 4 SBMs Magazine. 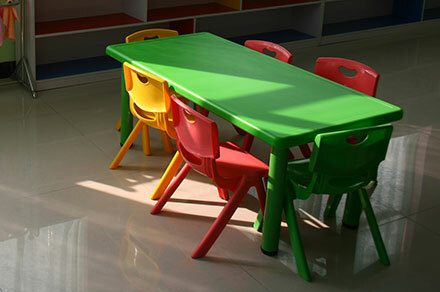 How goods and services are procured by schools is changing dramatically. The internet is now the most important source used by school leaders to find out about prospective suppliers – 62 per cent of respondents used the web to find out about companies that they could work with, while 57 per cent of school business managers preferred to go online to source trusted education suppliers. 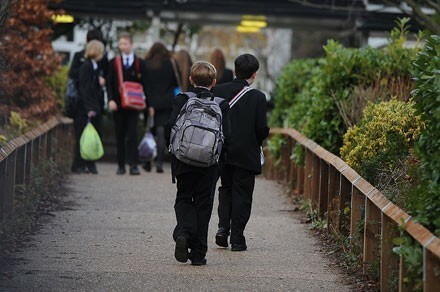 Almost half of England's school districts will have more primary pupils than places within two years, the Local Government Association (LGA) has said. Some local areas will face a 20% shortfall in places by 2015, according to analysis of official data from 2012. Rising birth rates began the squeeze but uncertainty over funds has made it worse, the LGA says. The government says it has more than doubled funding for new school places. 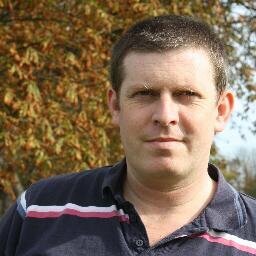 As of 1 February 2013 there are 2673 academies open in England. These academies are listed on the DfE website which is updated once a month. On 19 December, the Department for Education announced details of school revenue funding for 2013-14. The Department for Education is changing the way that academies are funded for their insurance premiums.